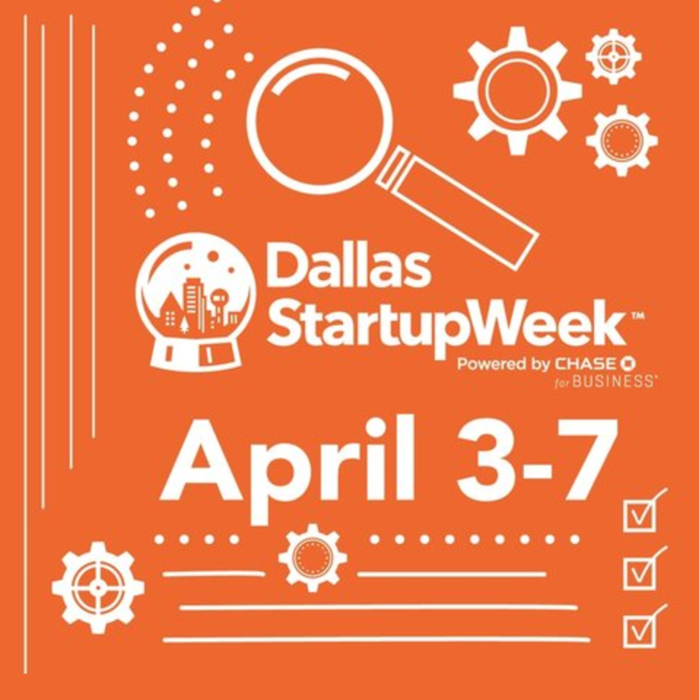 Dallas Startup Week (DSW) is quickly approaching, and with the Official DSW Launch Party kicking off the exciting week of events on Monday, April 3rd. 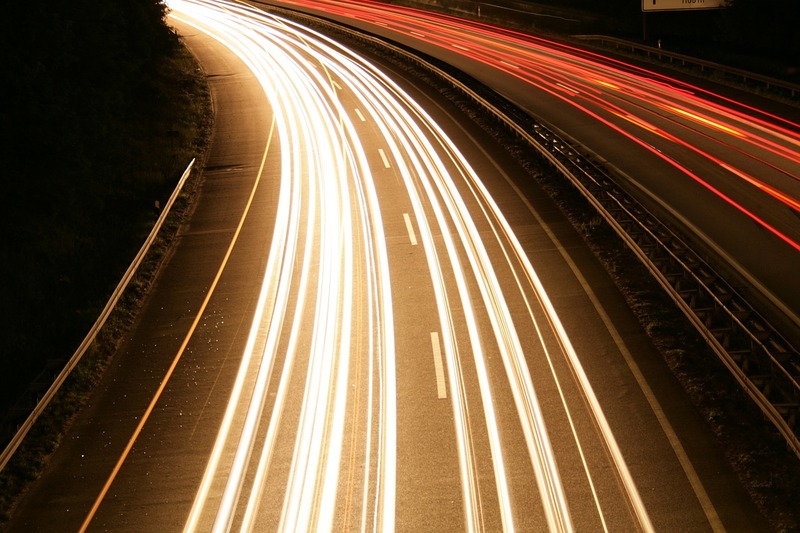 The Tower Club is once again hosting the first of more than 80 events to be held. Pre-registration is now open, and if you pick up your DSW badge before Monday, Lindsay Lewis promises swag bag perks, and beyond. Pre-registration kicks off at the Dallas Entrepreneur Center at 10am on April 1st, and the next week is jam-packed with exciting events such as Fireside Chats, mentor sessions, free coworking spaces, and ample opportunity to network and meet members of our incredible startup community. Another notable Fireside Chat is with Paul Bettner, the founder of Words with Friends, along with Chase Basecamp sponsored daily happy hours, and ample question sessions the week will offer growth opportunities for consumers, founders, investors, and marketers across nearly every industry. April 4, Tuesday, will see a Fireside Chat with Patrick Lee, the founder of RottenTomatoes that will be moderated by Andrea Huspeni, the Head of Special Projects at Entrepreneur, while the Dallas Entrepreneur CEnter’s very own Trey Bowles will be moderating the State of Entrepreneurship at the Bomb Factory on Wednesday, April 5. While on Thursday, April 6, the culmination of the United Way $100K One Up Start Pitch Competition will commence, to be held at the Bomb Factory, in an event being billed as a social entrepreneur Shark Tank-esque experience. New this year, DSW events will also be occurring in downtown adjacent locations including Uptown and Deep Ellum each morning from 9 to 11 and each afternoon from 3 to 5, bringing DSW to even more people, and creating even more opportunity for the sharing of ideas and innovation. In only its third year, DSW is building on last years success of more than 3,500 attendees and more than 160 events with a goal of 7,000 attendees this year telling the rest of the country that the DFW startup community is vibrant and growing. During this years’ DSW, Chase, who is also a sponsor of the weekly event, will also be announcing a $75,000 grant to the Dallas Entrepreneur Center to support low-income communities and their business owners in South Dallas.